http://boutique53.co.uk/?attachment_id=5441/feed/ The 2015 AGM was well attended by 35 members and supporters. viagra kaufen apotheke The current trustees were re-elected, and Esther Huxstep, who had been a co-opted trustee, was formally elected. cialis vs viagra vs levitra Vanessa Jones gave a presentation, which highlighted the group’s history and achievements over the past ten years. 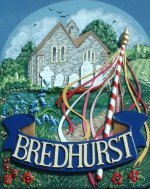 Elsie Denne, who in 1973 led the opposition to building houses in Bredhurst Hurst, recalled her memories of those early days. It is thanks to Elsie that Maidstone Borough Council imposed an ‘Article 4 Direction’ on Bredhurst Woods in the early 1970s. This is still in place today and removes all ‘permitted development’ rights which gives the area a greater level of protection. http://ww.lipraco.cz/strojirenstvi/ocelove-konstrukce Larry Brooks explained that BWAG received an income of £20,662 for the year 2014/2015. Expenditure totalled £8,780 and the end-of-year balance was £19,725. aonde comprar priligy Christopher Harvey was appointed as the Independent Financial Examiner for the BWAG accounts for 2015/2016. follow site Jim Chalmers thanked Vanessa for her outstanding efforts leading BWAG for ten years and presented her with gifts and flowers from the trustees. Jim also thanked Pam Newman for being a founder member, trustee and giving great service to BWAG and presented her with a gift of appreciation. Larry Brooks thanked Jim Chalmers for his service to BWAG for ten years and made a presentation. 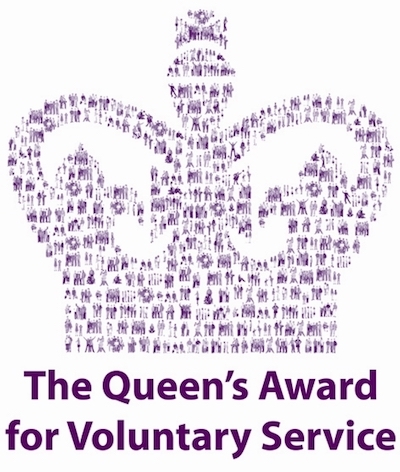 Steve Wright thanked all volunteers for their efforts on Task Days. He urged members to come to our Wood Fayre, celebrating ten years of BWAG. where can i buy kamagra over the counter The formal meeting was followed by a presentation by Mike Bax, Chairman of KWT, who spoke on ’Byways, Public Access and a Home-Grown Conservation Project’, which was well-received. He described BWAG as ‘an object lesson in conservation in the UK’ and presented the chairman with the Richard Neame Award for woodland management, achieving the winning gold standard out of 22 finalists, plus a cheque for £1000.